This portable air conditioner is the benchmark for all other air conditioners. It is compact, light, highly effective, quiet, easy to install and cools everywhere. 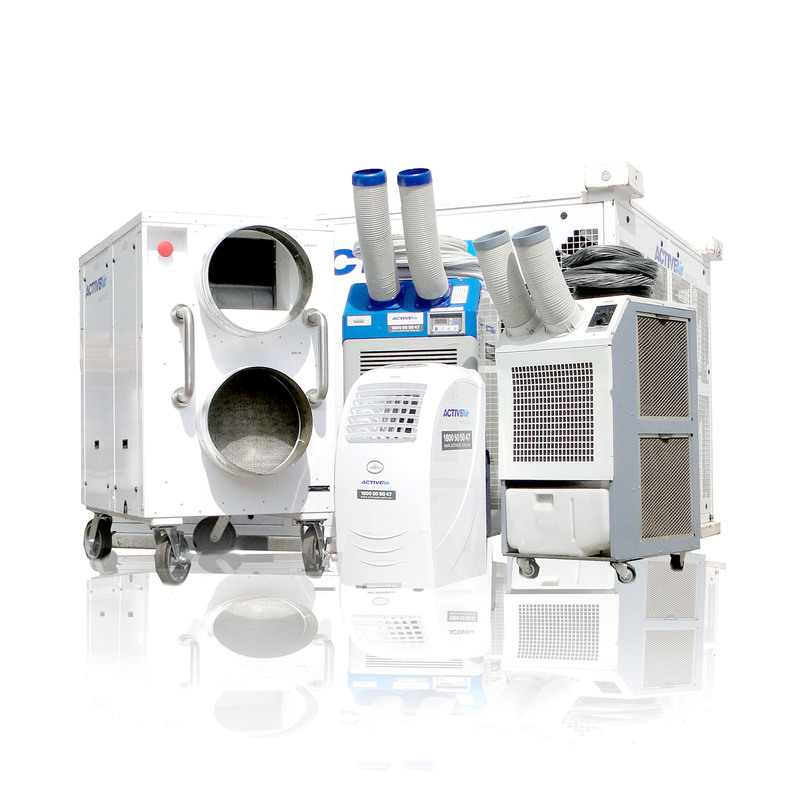 The 20kW Portable Air Conditioner has large caster wheels for easy moving and transportation. These units are ideal for server rooms, medical laboratories and events. Not Sure Which Portable Air Conditioner? There are lots of air conditioning options. Tell us what you’re trying to do and we’ll email you some ideas.